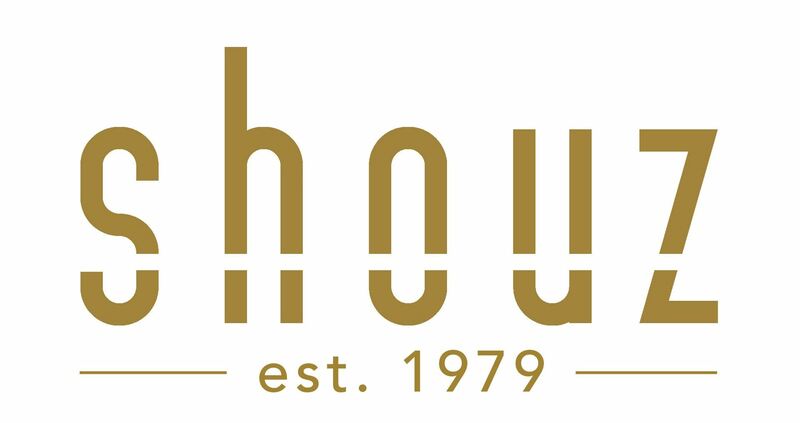 For more than 39 years, Shouz has built a solid reputation in Adelaide as a shoe boutique for women of all ages, showcasing stylish yet comfortable designs from leading global brands. In keeping with Annette McInerney’s vision, we believe in hiring passionate and dedicated individuals with unique perspectives and an excellent work ethic. Shouz is a leading destination for shoe shoppers to find designer womenswear and accessories. If you are excited by the prospect of joining a growing team and excel at stellar customer service, we would love to hear from you! Are you an expert in fashion, technology, design or the creative arts? We'd love to hear from you. Email us a copy of your CV to hello@shouz.com.au If we feel that you'd be a great fit for our team and have a position available, we'll be in touch. *Due to a high volume of CVs we may not get back to you unless you are a suitable candidate.